Predicting seasonal rainfall months ahead has surely got to be the Holy Grail of weather forecasting. Imagine the billions of dollars, the man-hours, and the anguish-prevented if we can do it. What if neural nets can be trained, validated, and used to help farmers, investors, and “Oi” — even Dam Managers? 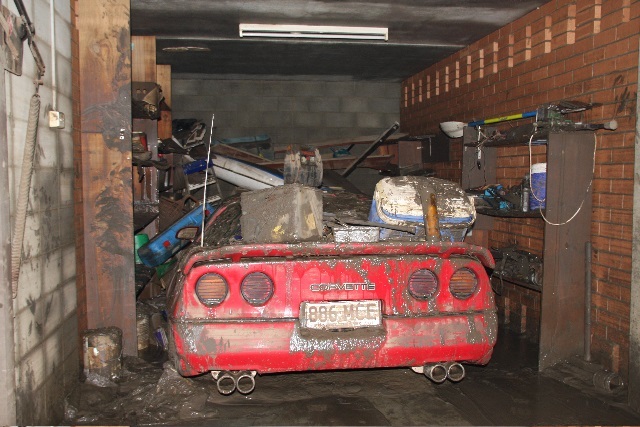 Jennifer Marohasy and John Abbott were inspired to try a whole new approach to rainfall predictions after John’s car met a sad end in the infamous Brisbane flood. After five years work they’re keen to share the results, and their predictions. Check out those graphs below. The last one has a 3000 year range. Read about how difficult it was for them to get useful data from the BOM, and how the BOM does not do proper benchmarking of their success rates. How serious are they? As usual, it’s those outside the stagnant pond of government approved science that are testing new ground. The government talks about innovation. Independent researchers do it. ***Jennifer Marohasy is speaking in Deniliquin NSW on Friday (tomorrow 6pm — details at the bottom)***. She will be sharing the results of their research on using neural nets. How about this graph? That is quite some match — note one forecast (dotted orange line) versus the outcome (solid line). Note that sweet correlation. I’m delighted to share some tantalizing results here. Thanks to Jen! Sinusoidal model in blue fitted using 7 sine curves to a temperature reconstruction from a stalagmite in South Africa. 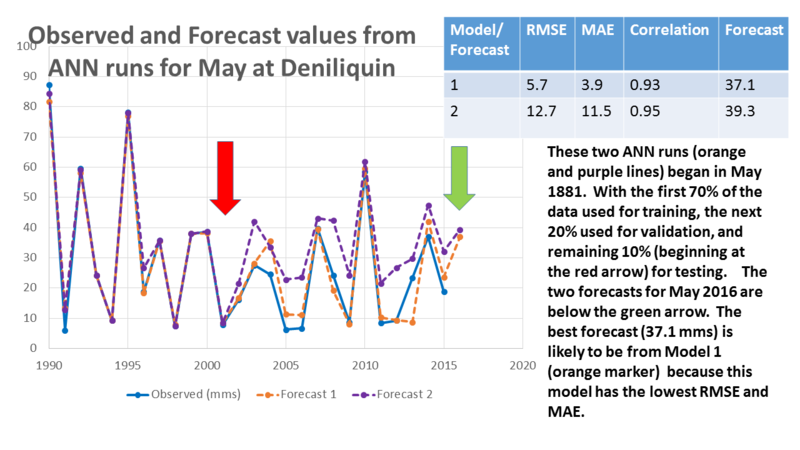 Jennifer has a version of this post at her blog Rainfall Forecasts Should be Benchmarked.